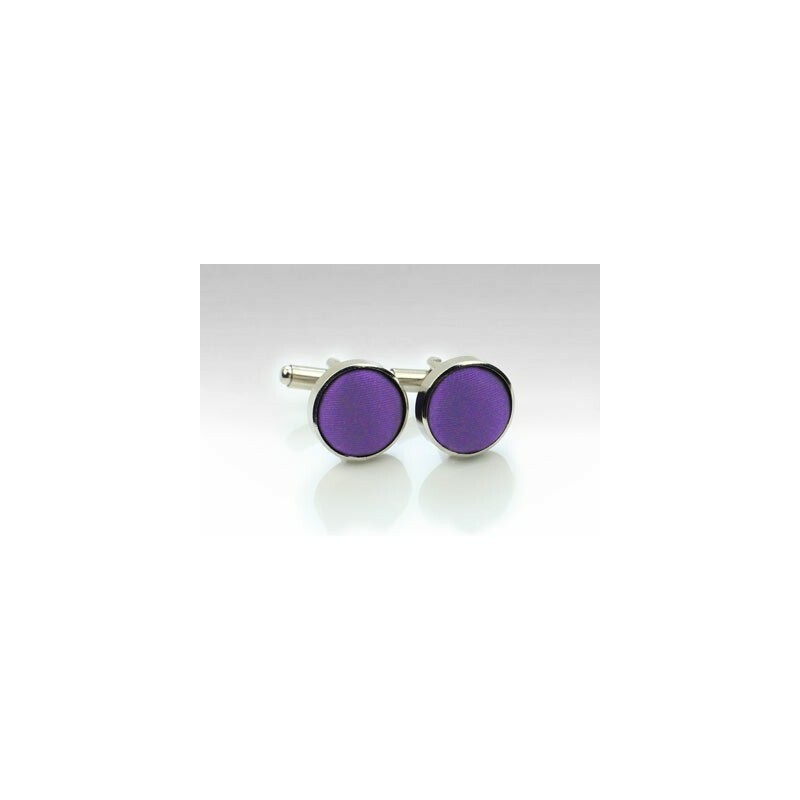 This elegant cufflink set is part of a new collection by PUCCINI. 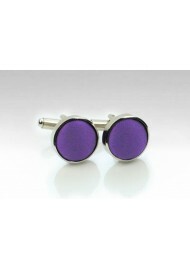 Made from a polished brass body in elegant silver and lined with a purple satin finish fabric. A fun and elegant set that looks nice with white, light blue, and lavender shirts that have French cuffs. Also available in 50 other colors.